Vermont Maple Festival | Downtown St. Albans | Science & Nature, Nature & Science | Kids VT - small people, big ideas! Price: most events are free. Come on, get sappy! A giant parade, marionette shows, Main Street entertainment, specialty foods and more showcase Vermont's signature sweet. 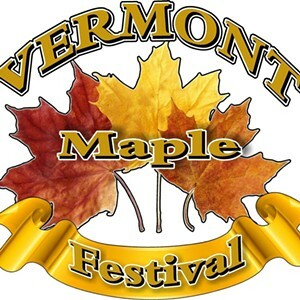 Check vtmaplefestival.org for schedule.